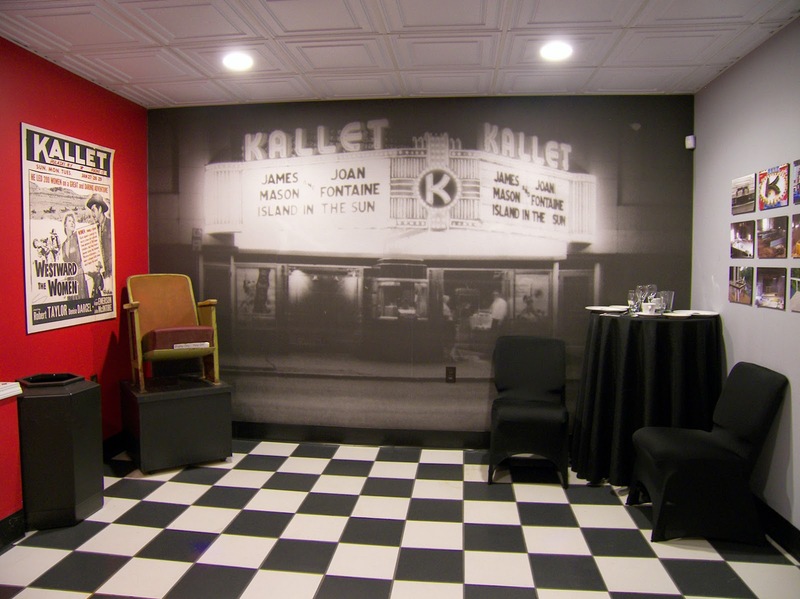 The golden age of entertainment has returned to the Kallet Theater in the village of Pulaski, N.Y. 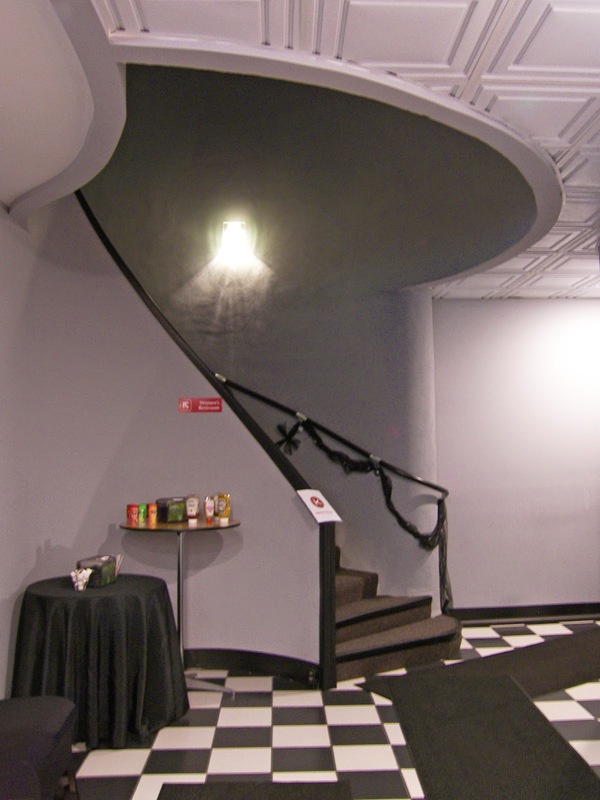 Fully restored and dressed in retro chic, the theatre rolls out the red carpet to welcome patrons back into its fold. Step back in time to enjoy a variety of programming, from films to fundraisers to live entertainment. 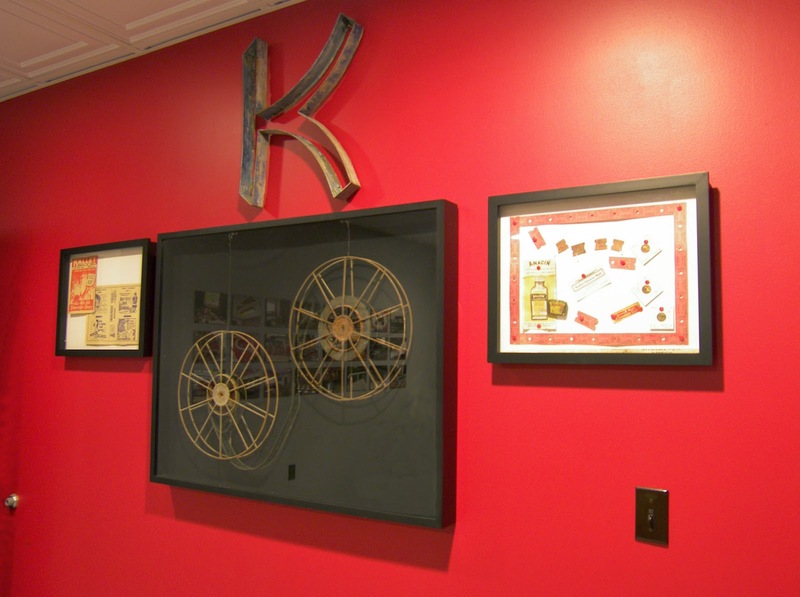 The restoration of the Kallet Theater, once the cornerstone attraction in the community, was near and dear to this writer, a native of the quaint little village. We had the opportunity to return home and explore this vibrant gem as it resumes its prominent position and marks its first anniversary. The history of this local landmark goes back more than a century. In October 1881, a major fire destroyed the entire business district of the village, from the Salmon River to the North Park and Broad Street. 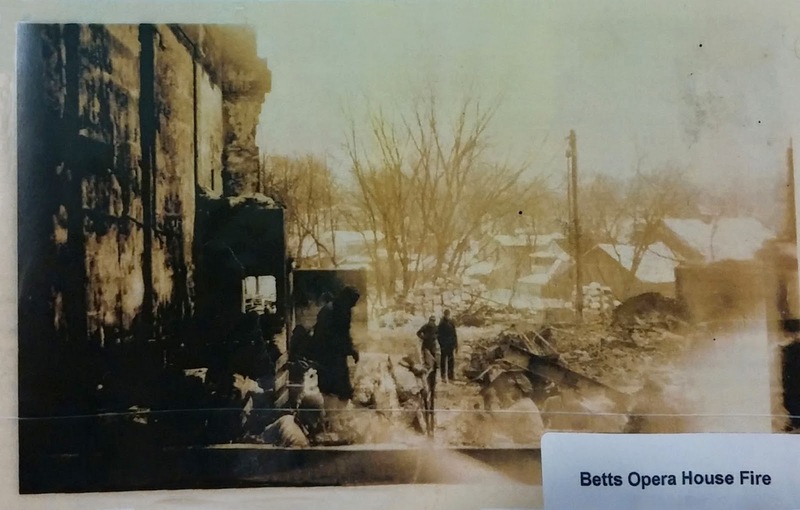 Dr. James N. Betts was said to have experienced the most significant losses, which inspired him to give back to the community by building the Betts Opera House in 1883. Francis Hohman took over in 1908 and the venue became the Hohman Opera House; changed again to the Pulaski Opera House, and later to the Pulaski Theater when the facility made its transition to a movie house. In 1924, the Pulaski Lodge International Order of Odd Fellows (IOOF) acquired the vacant lot next door and built the Temple Theater, launching a decade-long entertainment rivalry before the Hohman venue was destroyed by fire in January 1934. The following year, Myron J. 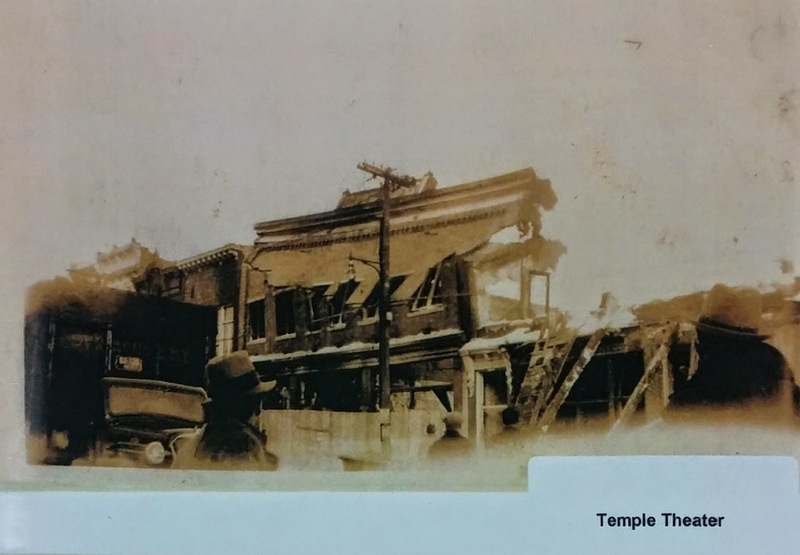 “Mike” Kallet assumed the lease on the Temple Theater, re-modeling and re-opening it as the New Temple Theater, until it, too, succumbed to fire in January 1939. 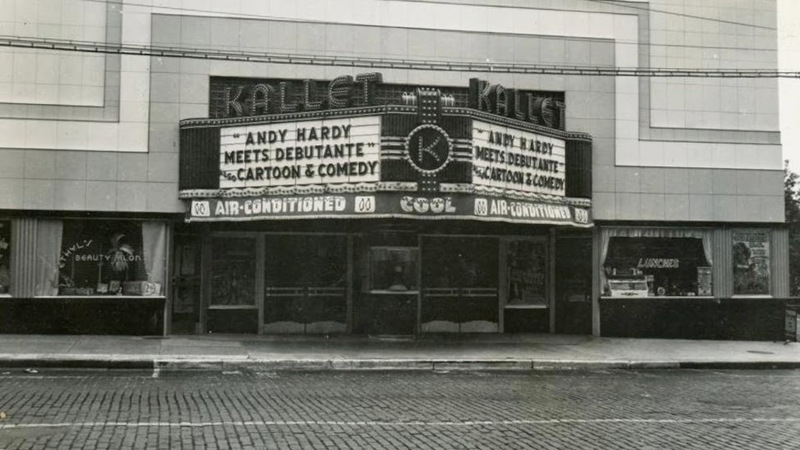 By this time, Kallet had also acquired the rights to the neighboring Hohman property and began building a new theater on the two lots. 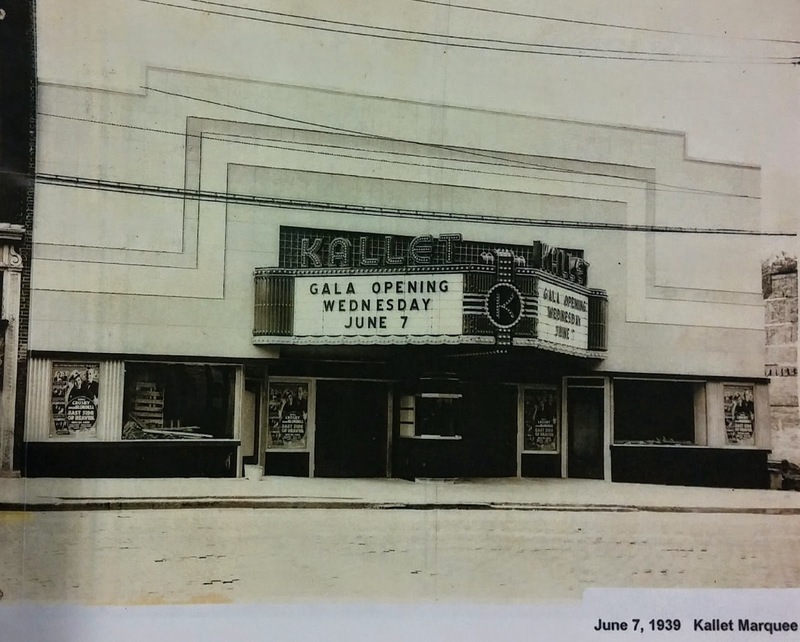 Designed in art deco style by architect Milo Folley, the Kallet Theater opened on Wednesday, June 7, 1939 as a cinema and meeting house. 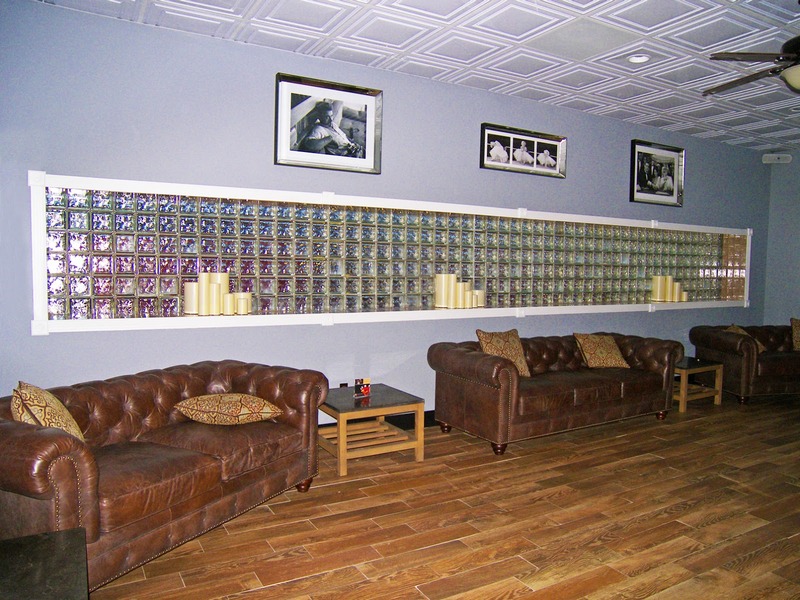 The venue entertained residents of the village and its environs for nearly 50 years before closing its doors in the early 1980s. A variety of other businesses moved into the building before it finally went dark. Then, in 2011, local entrepreneurs Vince Lobdell and his son Vince Jr. acquired the dilapidated property and took on the monumental task of its restoration. 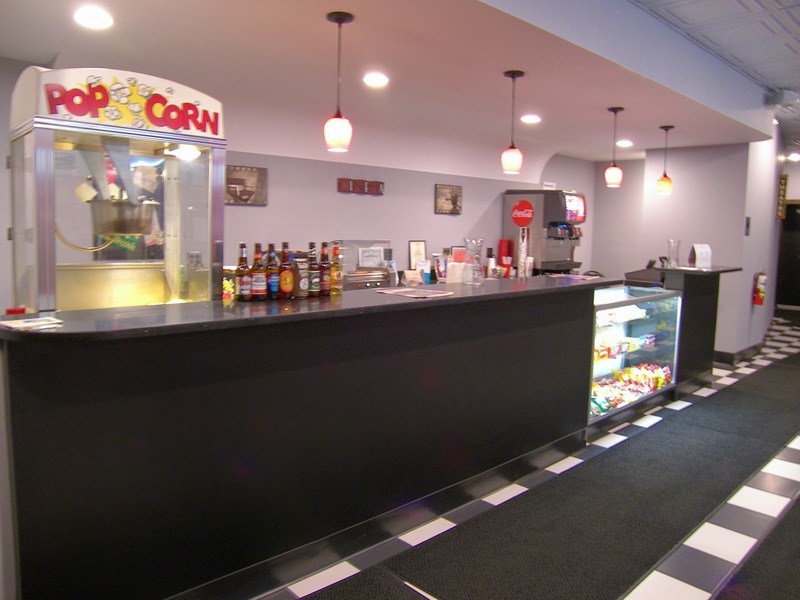 With local, county and state grants to match their own contributions, the Lobdells completed a multi-million dollar upgrade to the theater and re-opened it to the public in November 2013 as a community and events center. 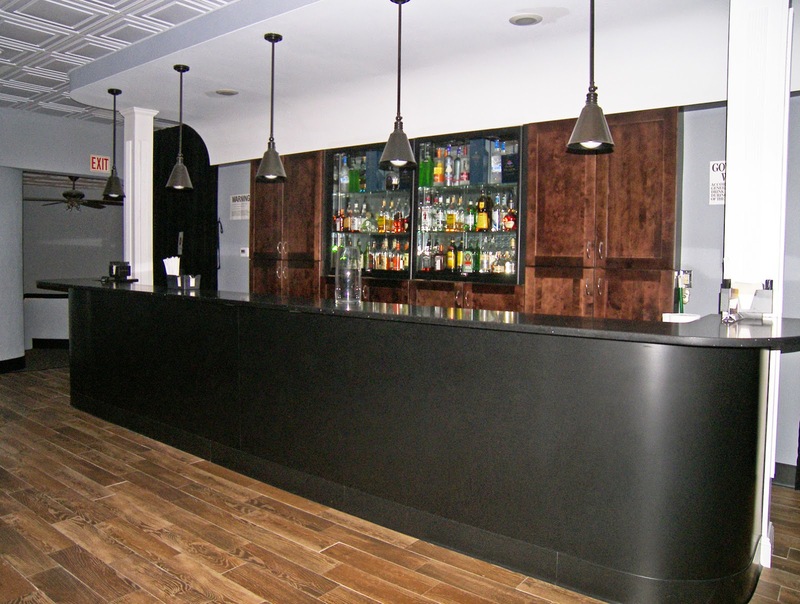 The venue now features a stage with exquisitely carved woodwork; a state-of-the-art entertainment system; a retro lobby and concession stand with a modern twist; and a museum room dedicated to the preservation of the theater’s long history. Two barrel staircases lead to the second floor balconies and reception area which is highlighted by glass tile windows. The building’s façade was restored to resemble its original design, including double red doors, a ticket book, old movie posters and an updated marquee; which now projects events and community information on a bright LED screen. Overlooking the iconic Salmon River, the building now also features a rear deck to showcase these scenic views. 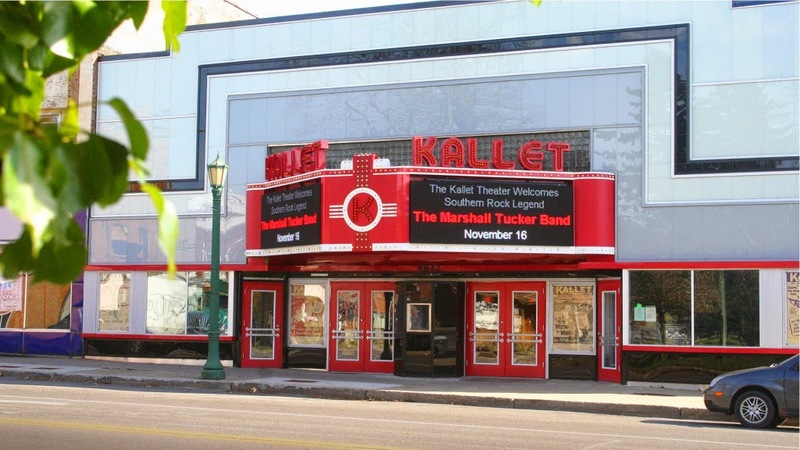 With a seating capacity of over 400, the Kallet Theater is an excellent venue for events small and large; weddings and banquets; and, of course, movies and live entertainment. 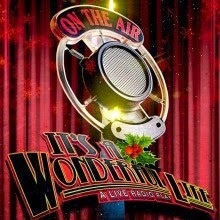 Come to the Kallet Theater on Friday, December 5 for a one-of-a-kind experience as the SUNY Oswego Theater Department presents, “It’s A Wonderful Life: A Live Radio Play.” Enjoy this timeless classic in a whole new way; observing the production of a 1940s radio broadcast. Doors open at 7 p.m. and the show begins at 8 p.m. Admission is $15 for adults and $10 for seniors and students. For tickets, visit www.kallettheater.com. 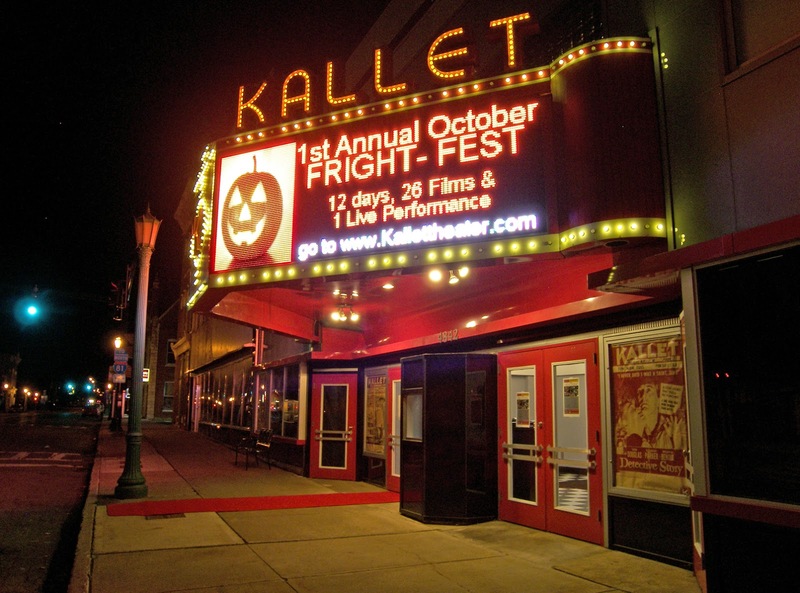 For more information about the Kallet Theater and its events schedule, call 315/298-0007 or visit www.kallettheater.com. For more holiday fun in Oswego County, go to our Web site at www.visitoswegocounty.com. Wising you and yours a happy and healthy holiday season!